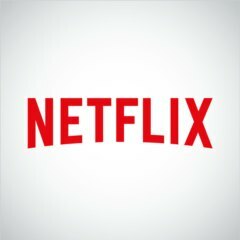 Jacob Siegal, BGR про нове на Netflix у лютому 2019 року. With Disney+ set to launch this fall and Apple’s streaming service presumably arriving in the near future as well, every month feels a little more important than the last for Netflix. That’s not to say that any streaming platform will be able to take the crown from Netflix, but the bigger and more compelling Netflix’s content library is when other challengers do arise, the more likely consumers will be to stick with what they know. To that end, Netflix will kick off February with two bizarre and incredibly fascinating originals: an odd horror film called Velvet Buzzsaw about art that kills people, and a comedy series called Russian Doll about a woman who keeps living the same day over and over again. And that’s just day one!